lizzy write: those lips. those eyes. 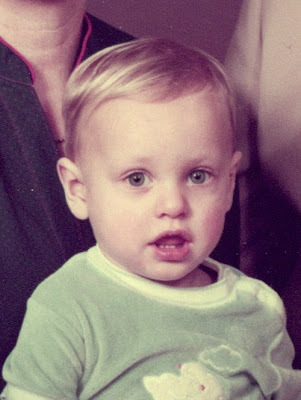 look at this picture of my husband as a toddler. I'm falling in love with him in an entirely new and different way. is that weird? You guys will definitely have cute kids that's for sure! What a doll! Yours will be darling too.